The 2018 Men’s Pro Tour Qualifiers will be broadcast live today, Friday, August 3, 2018, at 2pm PST on VANSPARKSERIES.COM and ETN. Vans Park Series Global Qualifiers at Huntington Beach Mens Prelims include: (Heat 1) Collin Graham, Vincent Matheron, Robin Bolian, Josh Borden and Heimana Reynolds. (Heat 2) Keegan Palmer, Tristan Rennie, Murilo Peres, Trey Wood and Patrick Ryan. (Heat 3) Vinicius Kakinho, Curren Caples, Willy Lara, Greyson Fletcher, Jake Wooten. (Heat 4) CJ Collins, Roman Pabich, Jagger Eaton, Zion Wright and Ben Hatchell. The 2018 VPS Women’s Finals live webcast begins at 1pm PST on Saturday, August 4th featuring finalists Bryce Wettstein, Sakura Yosozumi, Kisa Nakamura, Lizzie Armanto, Brighton Zeuner, Poppy Olsen, Nora Vasconcellos and Jordyn Barratt. On Saturday, August 4th, the VPS Men’s Pro Tour, Semi-Finals + Finals will be broadcast live from 2pm to 5pm on VANSPARKSERIES.COM and ETN. 2018 Women’s Pro Tour, Huntington BeachThe 2018 Vans Park Series Women’s Pro Tour prelim and semis rounds have determined the top eight lineup for finals on Saturday, August 4. Taking the lead early and topping the field in both the prelims and semi’s, open qualifier Bryce Wettstein made a strong impression on the judges, earning the highest score of the day with a 91.73, while Japan’s Sakura Yosozumi trailed closed behind, returning to the VPS spotlight after winning the Brazil tour stop earlier this year. Select Pros Kisa Nakamura and Lizzie Armanto also made a comeback with clean and flowy lines, followed by a last minute score shuffle by current Women’s park terrain World Champion Nora Vasconcellos, who snuck into 7th place at the last minute in her final run of the day. For complete results of this week’s contests, visit www.vansparkseries.com for more information. 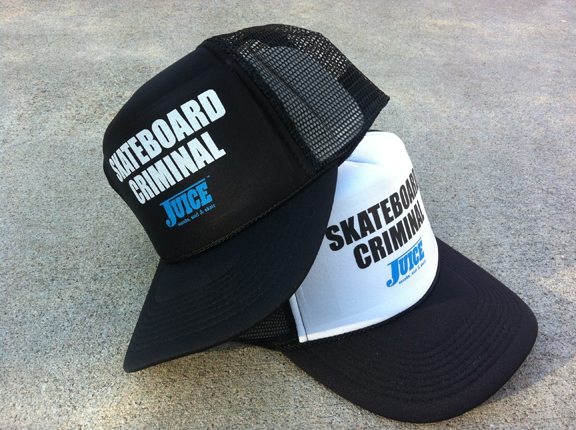 Thanks to Vans its ongoing commitment and support for roundwall skateboard riding. Check out some rad photos shot by Lee Leal from that last few days at the VPS Pro practice sessions and prelims. 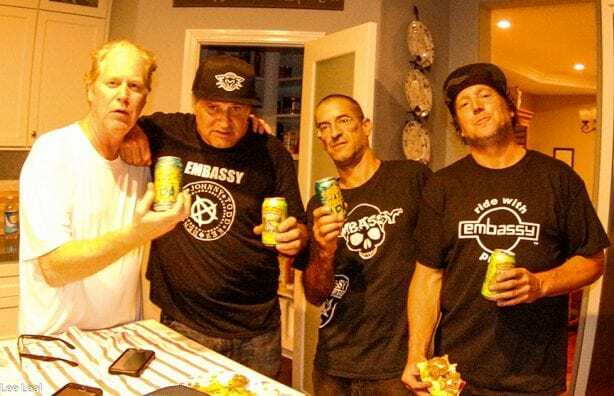 Thanks to Lee Leal and the Embassy Skateboards family for sharing the stoke. The 2018 VPS Men’s Pro Tour open qualifier will commence on Friday, August 3, for another elite showcase of park terrain skateboarding. Invited tour challengers from all over the world will have a chance to compete against top-seeded VPS Men’s Select Pros, in pursuit of valuable points toward their global rankings and a chance to compete in the World Championships in China this October. 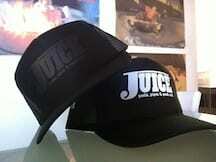 Get ready for some action! It’s time for the Vans US Open, which will feature some of the world’s best surfing, skateboarding, while honoring some of its most respected icons. This year’s skateboarding competition is guaranteed to be fierce as Pedro Barros has moved to Huntington Beach to hone his already phenomenal skateboarding and surfing skills in anticipation of the third qualifying stop of the 2018 VPS Pro Tour, while Brighton Zeuner and women skateboarders from around the globe are gearing up for the newly expanded women’s pro circuit at the Vans Park Series. On the surfing front, this year’s comps will featured the WSF Women’s Championship Tour event, the men’s WSL Qualifying Series 10,000 comp and the men’s and women’s Pro Junior event. 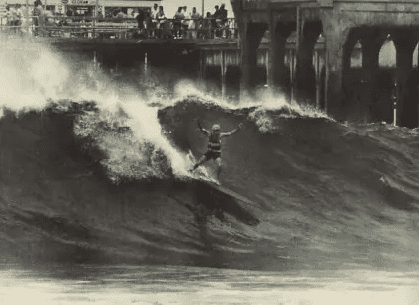 Add to that the fact that Surfer’s Hall of Fame will be inducting Ben Aipa, Herbie Fletcher and Brett Simpson on August 3rd, and you’ve got a week full of surf skate aloha vibes. 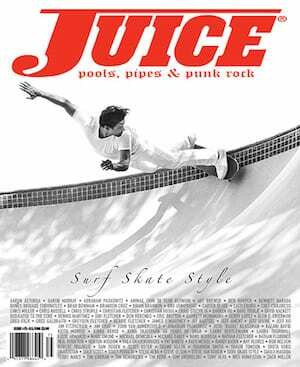 Thanks to Vans for its ongoing commitment to honoring this vital tradition of recognizing supreme surf and skate talent. Hope to see you all there! 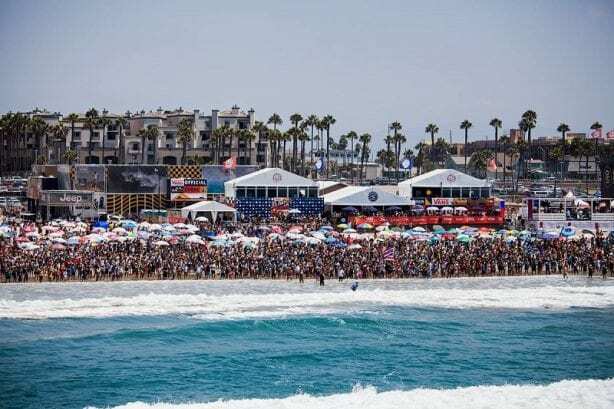 The Vans US Open of Surfing will return to the southside of the Huntington Beach Pier this summer to host the world’s best action sports athletes from July 28 through August 5, 2018. The weeklong summer festival will showcase the best in surfing, skateboarding, and BMX, while providing engaging beach activities for the entire family to enjoy. This year’s surfing competitions include the highly-anticipated World Surf League (WSL) Women’s Championship Tour (CT) event, the men’s WSL Qualifying Series (QS) 10,000 contest, and the men’s and women’s Pro Junior event. The WSL Championship Tour is the world’s premier surfing series and crowns the World Champion at the conclusion of each season. A star-studded lineup of competitors at the Vans US Open of Surfing, Stop No. 7 of 10, will feature California’s own Lakey Peterson (USA), Courtney Conlogue (USA), Sage Erickson (USA) and newest resident Caroline Marks (USA) vying for valuable points at home. This marks the eighth year that Surf City, USA has hosted the women’s CT. Erickson is gearing up to defend her title but will have to take on former event winners Peterson (current World No. 1) and Brazil’s Tatiana Weston-Webb (current World No. 3). In addition to the elite CT, the men will battle for 10,000 points on the WSL Qualification Series (QS). The likes of hometown heroes Kanoa Igarashi (JPN) and two-time US Open winner Brett Simpson (USA) will do battle in the southside arena alongside top QS threats such as 2018 standout Mikey Wright (AUS). The event draw will feature members of the elite men’s Championship Tour, including Joan Duru (FRA) and Patrick Gudauskas (USA). 2018 CT Rookies Tomas Hermes (BRA) and Michael February (ZAF) will also compete for the prestigious win in Southern California. Also in attendance will be the top Pro Junior talents set to stake their claim at the iconic beach break after a Hawaii-surfer sweep in 2017 by Brisa Hennessy (HAW) and Cody Young (HAW). This year, a strong North America contingent is on hand to keep the event titles on home soil, including two of 2018’s most in-form surfers, Kirra Pinkerton (USA) and Crosby Colapinto (USA). 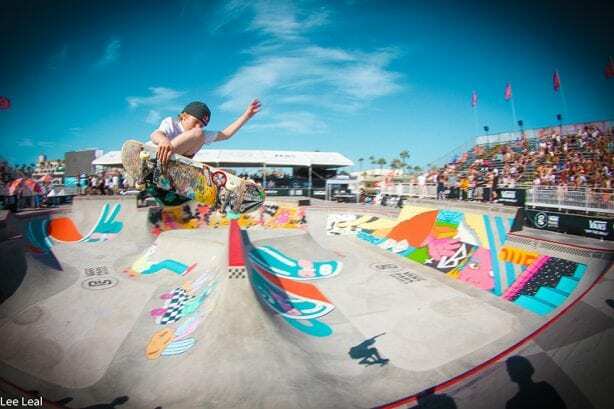 Across the sand, an exciting battle of professional skateboarding awaits as the Vans Park Series, the premier competition in park terrain skateboarding for men and women, meets in Surf City for the third qualifying stop on the 2018 VPS Pro Tour. Featuring a new expanded women’s Pro circuit, the Vans Park Series welcomes all prospective women competitors to enter for their chance to skate in the World Championships. The Vans Park Series Pro Tour will determine pivotal Men’s and Women’s rankings in the race to the Championships, while the Vans Park Series Continental Championships slates to crown a new Americas champion, challenging qualifying regional men and women competitors to claim glory on their home turf. For BMX fans and longboarding enthusiasts, the Vans BMX Pro Cup Series will charge in full force, offering record-breaking BMX maneuvering by the world’s most talented BMX riders in the industry, while the Vans Joel Tudor Duct Tape Invitational longboarding series re-emerges with its first-ever all-women division, showcasing style and grace from the best female loggers in the sport. With activities and workshops scheduled every day beginning July 28, Vans US Open will ignite a plethora of live action summer entertainment, including surfboard shaping workshops, live art installations, customization workshops, music lessons, movie nights and much more. Stay tuned for the full schedule of events at VansUSOpenofSurfing.com.